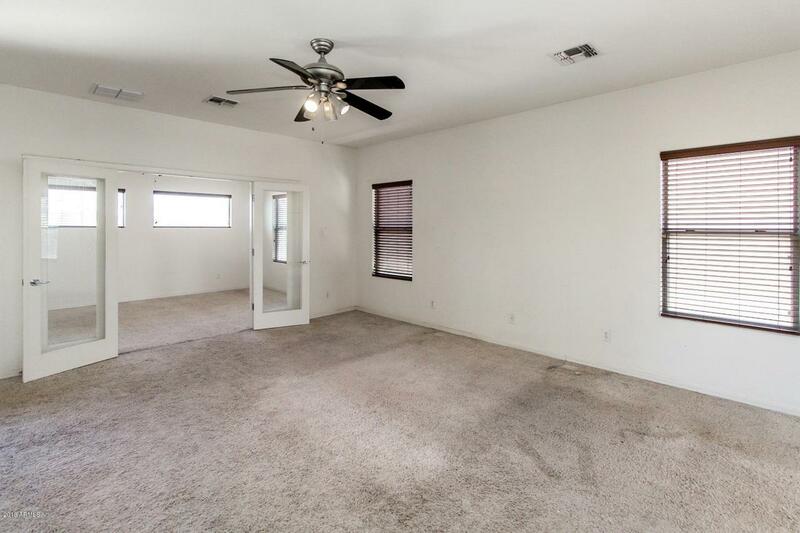 Need some TLC for this 2 story home in Maricopa. Close to new entertainment complex and Harrah's Ak-Chin Casino!! 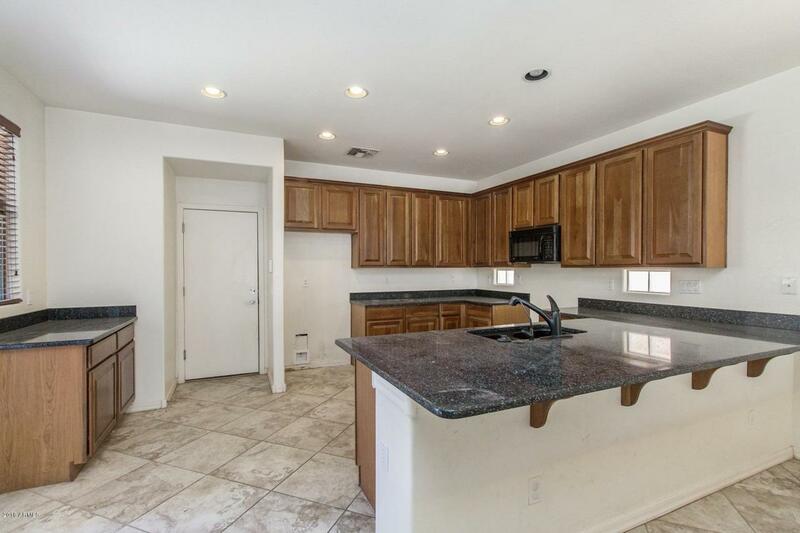 Large kitchen with walk-in pantry and breakfast bar overlooking the great room. 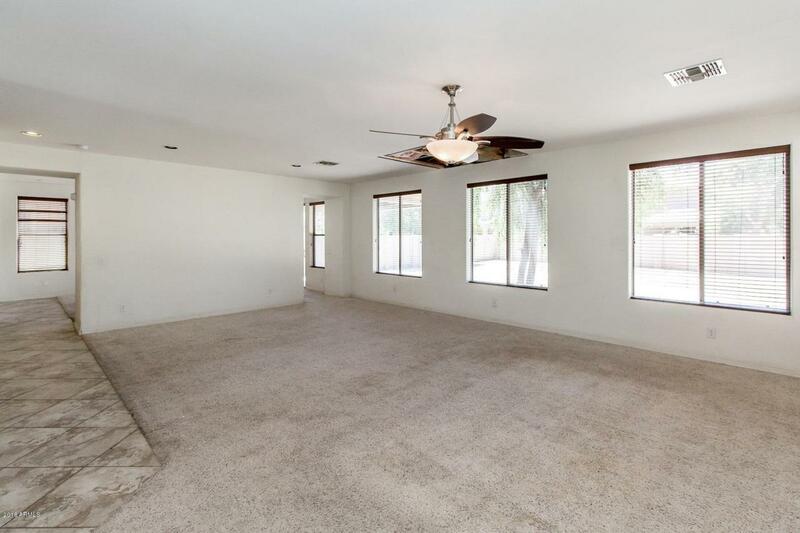 Large formal dining and living room, master bedroom and bath are oversized. Master bath features separate tub and shower and dual vanity. While the master bedroom features vestibule for exercise, reading or just whatever you like and includes walk deck. Upstairs laundry, and 3 car garage. This is a bank owned property. 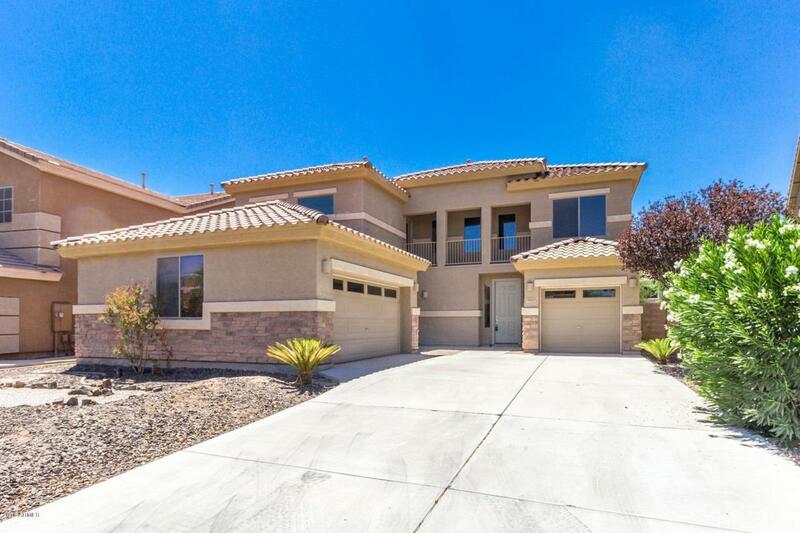 The seller has never lived in nor can verify any previous or current condition of this home. This is strictly an 'AS IS' sale. No SPDS or CLUE available.